Roarockit’s new ROCKITLAM has a very smooth coating. Regular spray paint will not easily stick to this surface. The surface needs to be cleaned and primed in order for the paint to adhere properly. This tutorial shows how to prepare the surface for painting. I was amazed at the difference after following this method. The paint really bonds to the surface. 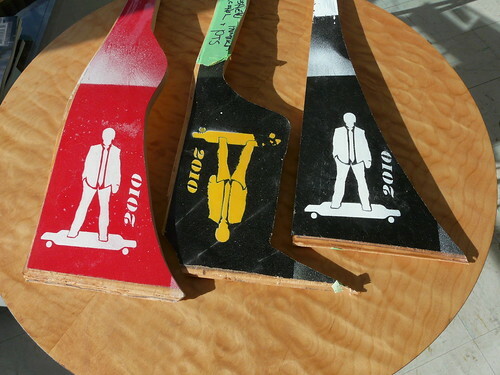 Obviously a rail slide will remove any paint job on a skateboard but this helps. 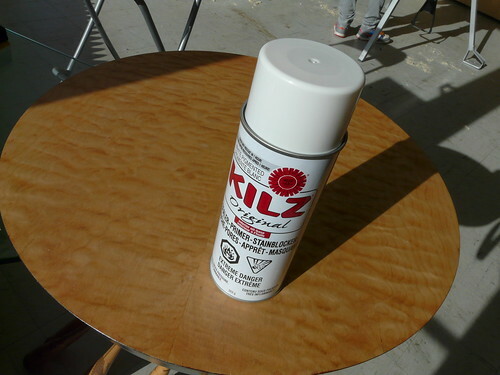 Kilz Original spray paint primer. 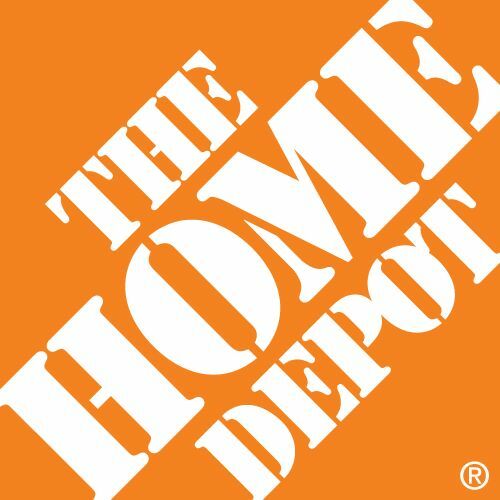 I bought this at Home Depot. It’s in the can paint section, not in the spray paint area. Quality spray paint. Once primed, both water or oil based paint will work. Laminated, cut, shaped and sanded the edge of your deck and drill your truck holes, apply a quality sealer coat onto all the wood surfaces. 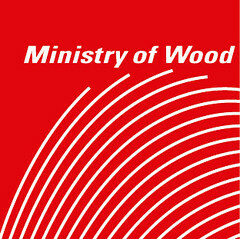 This will prevent your deck from cracking due to moisture loss. The RED, BLUE, YELLOW, BLACK and Flower pattern Rockitlam does not need to be cleaned with Varsol before applying primer. Make sure the surface is free from dust. A TACK cloth works well for this. Follow the painting instructions below. The black and gray swirl patterned Rockitlam has to be cleaned with Varsol after you have laminated it to your deck. 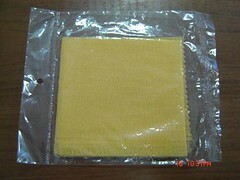 This material has a heavy coat of wax on it which was applied at the factory. This needs to be removed before priming with the Kilz Original. The primer and paint will not correctly bond if not cleaned. 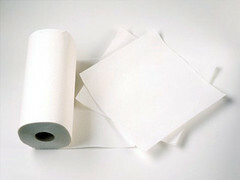 I use a clean paper towel soaked with clean Varsol. 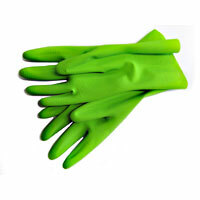 Wearing rubber gloves when using any solvents is a must. The Kilz instructions say to wait an hour before covering with your topcoat color. On my tests I have found, the longer you wait the more the Kilz bonds to the Rockitlam. Wait at least two hour if you have time. The topcoat also will take time to properly dry. Even if the paint feels dry to the touch it will take a couple of days to really stick to the primer. Patience when painting is always a must if you want a quality paint job. Light coats of paint with sanding between coats work better than one heavy coat. 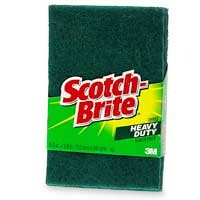 I use Scotch brite cleaning pads for sanding. They are cheap and work great. Do not clear coat the Rockitlam. It is scratch resistant and does not require extra protection.